Tech Wildcatters is one of the first accelerators in the world. We believe in equal opportunities for all founders and measure them against the best. This naturally attracts founders from all over the world as well as our diverse partner network. 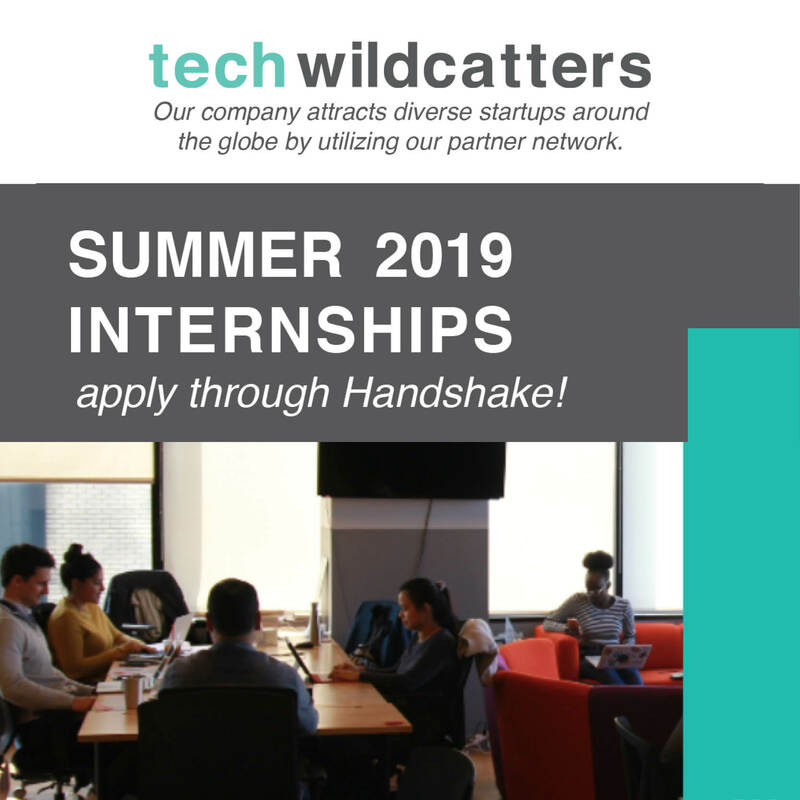 We currently have four open positions for Summer interns in marketing and venture. The Venture Intern plays a key role in developing our extensive network, championing the startups in our portfolio, sourcing deal flow, and assisting our venture team in all their efforts - especially fundraising. Support the Venture Team - including Venture Associate and Managing Partner. Understand the Gauntlet program and be able to articulate its processes. Assist startups with a variety of day-to-day business activities. Provide logistical and technical support during events/meetings. Networking with startup companies and local influencers. 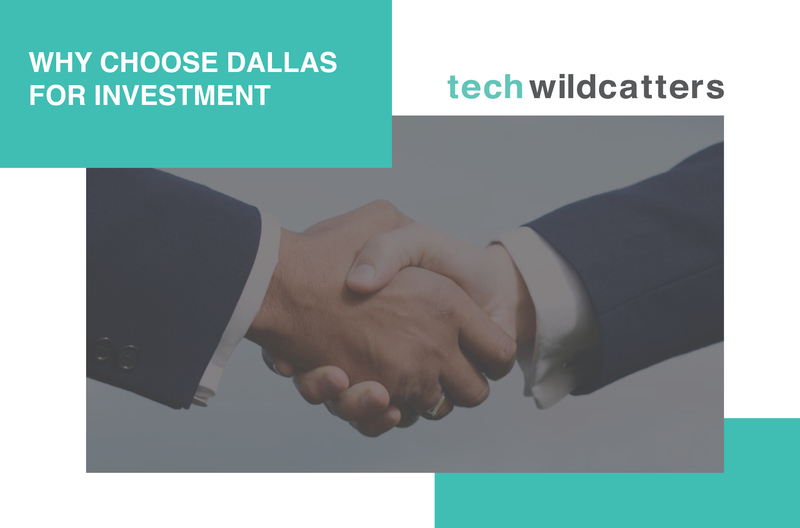 Acting as a liaison between Tech Wildcatters and startups. Serving as a knowledgeable point of reference for startups. 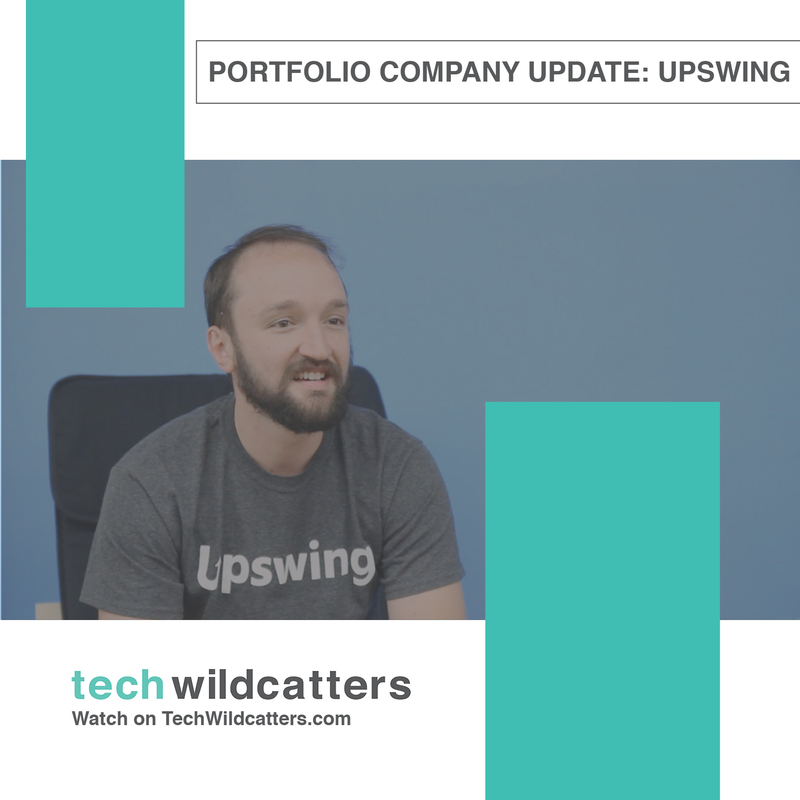 Maintaining timely communications with TW staff, mentors, investors, and companies. Perform valuation analysis via modeling. Help prepare internal investment memos. Deal screening: call and/or meet with prospects, evaluate opportunities. Documentation: summarize call notes, enter deals into CRM. Network with peers in other Venture Capital Firms. Currently enrolled in college or university. Outstanding analytical skills, detail-oriented, proactive, and self-motivated. Analytical skills with the ability to conduct thorough research. Ability to produce well-designed, professional-looking PowerPoint presentations. Interest in Venture Capitalism, Entrepreneurship, Investing, and Finance. The marketing intern will largely focus on content creation and meeting editorial deadlines. They need to be detailed-oriented while also having their sights set on the bigger picture. This internship will touch on all forms of marketing but will be heavily involved in digital. Engagement with mentors and alumni. Learn the ecosystem of tools used in the Marketing process. Researching and documenting possible press outlets. Helping plan monthly and quarterly events. Helping with execution on event day. Strong knowledge of Adobe programs. Interest in all forms of marketing and a focus in events, digital, and PR. Can meet deadlines and provide well-executed work according to constraints. Premiere or final cut pro able.